The ending of the original quote, attributed to German philosopher Friedrich Nietzsche, is that it makes us stronger. While that can be true, it doesn’t magically happen. Using our difficulties to grow and become more resilient requires attention. It gives us the chance to release the energetic effects of trauma, so we can reconnect with ourselves to become ever-more whole. In the space between the trauma and letting go, we develop coping mechanisms. That’s not a bad thing. It gets us through events and circumstances we don’t comprehend. 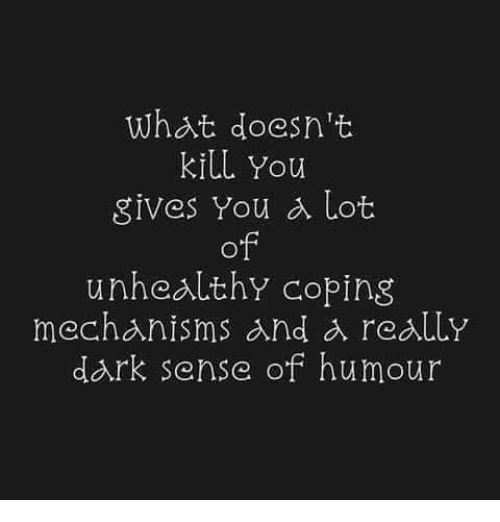 Our coping mechanisms keep us going. All of us who made it to adulthood have a collection of these experiences. 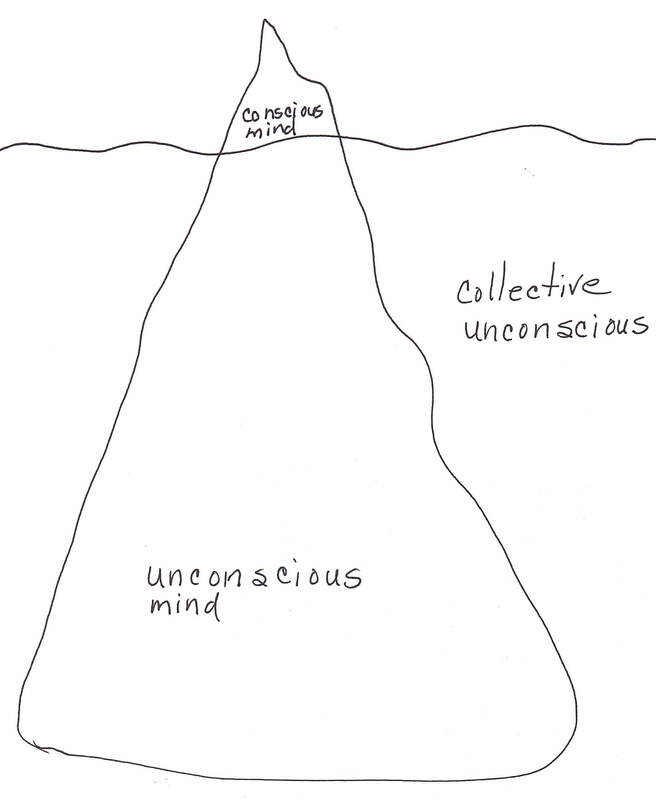 Some we are aware of and some are tucked away in our unconscious mind. They only become an issue when something in our current life is not working as we would like. A few weeks ago, I shared an example from my early school days which I uncovered recently. It was a belief stored in my unconscious, and I had no awareness of it until about a year ago. This belief came to light as I attempted to understand why a round of doctor visits and tests was unreasonably stressful. 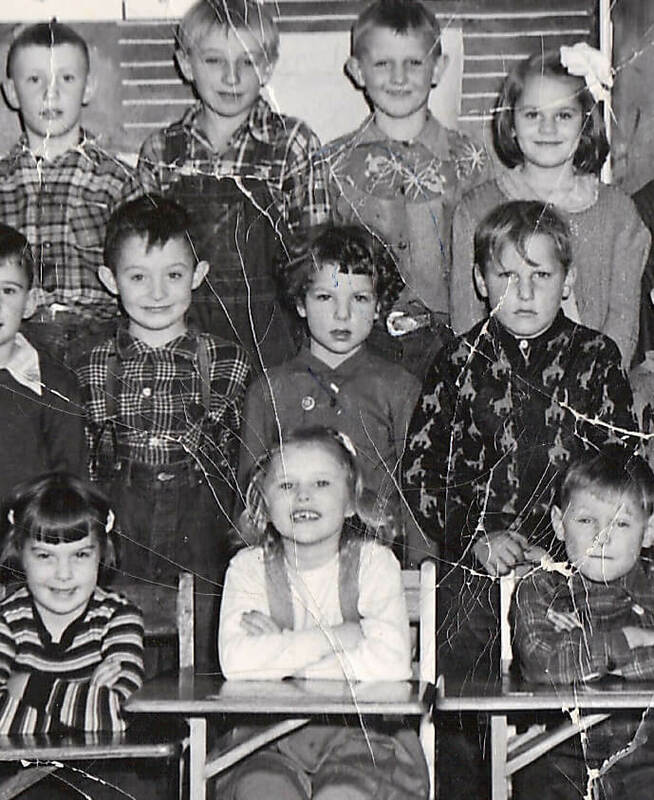 It turns out I’d decided in Grade 1 that the best way to survive the school experience was to “get it right” because there was a lot at stake. It should be said that there was nothing overtly threatening about my school experience. Mrs. Percival was a very nice teacher, the Principal’s Office was unknown to me, and my parents never pressured me to get good marks. The specifics of this example are not as important as the effect of uncovering it. By becoming aware of this limiting belief, I understood that something I’d created in the past was having a negative effect on my health now. It was causing inordinate stress responses, including high blood pressure, in situations that were not a matter of life and death. If it sounds as if I’m saying I was responsible for my high blood pressure, you got it. I am. Let me state this crucial distinction again: I am responsible for my condition…and I am not to blame for it. I am not to blame for decisions my critter brain made for me when I felt vulnerable. After all, its first job is to keep me safe. 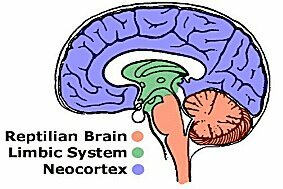 Also called the primal or reptilian brain, it’s the director of instinctive behaviour. And it has a strong instinct to avoid change. Anything new and unfamiliar seems risky and therefore unsafe. My primal brain was just doing its job when I entered that new and daunting environment called school. It figured out how I could best make my way through it. And it kept the resulting belief safe and unchallenged by hiding it in my unconscious. From there it operated for the next 61 years. That is how we adapt to circumstances as we begin making our way through life. The resulting beliefs and behaviour patterns serve us at the time but their usefulness usually diminishes as we mature. Yet we continue in our knee-jerk reactions in certain situations because we don’t know that these unconscious beliefs are running the show. So what did I want to do once this limiting belief came to light? Blame the people and circumstances of those past times and continue to react mindlessly in the present…or be willing to be responsible in the sense of being able to respond. If I’m not responsible, then I’m a victim. The insidious thing about the victim mindset is that it perpetuates itself. In contrast, the self-responsible mindset means I am able to respond. It empowers me to take constructive action. I’ve discovered several fundamental decisions, made early and unconsciously, that have shaped my adult life. Once aware, I use any of several energy psychology modalities to release their grip on me. Then I can move on, able to choose freely how to respond to situations that arise now. That’s what I did with the “get it right” belief. And after that, doctor visits were much less stressful. 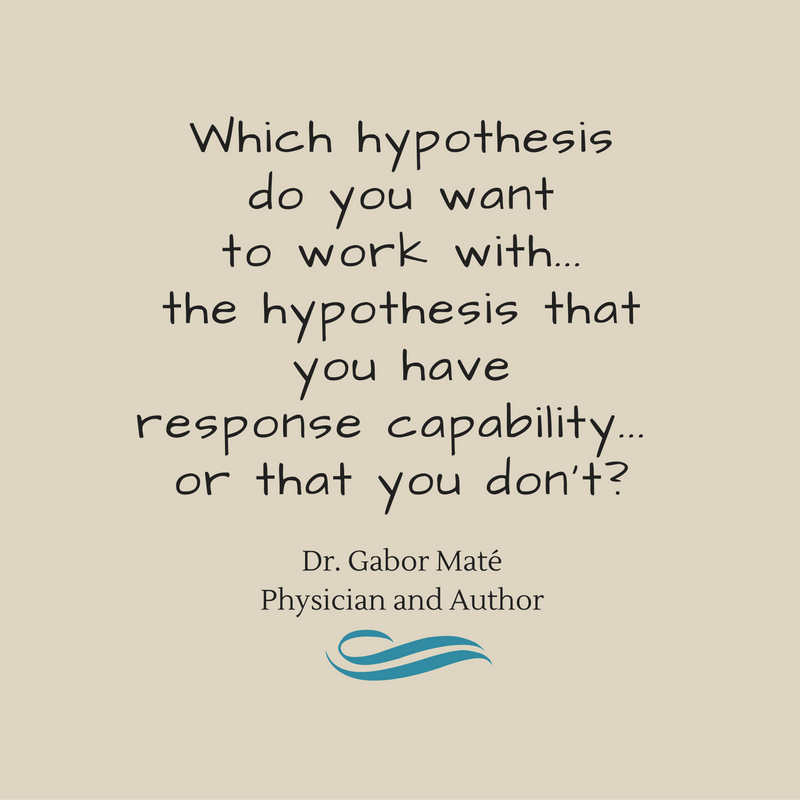 Gabor Maté, medical doctor and author of several books, is based in Vancouver, BC, Canada. His areas of interest include mind-body health, palliative care, childhood development and parenting, ADHD, and severe addictions. Through his work, he has come to understand and appreciate the prevalence and impact of early experiences on adult behaviour and health. And when he speaks, you know he’s walking the talk. The event is not the trauma. The trauma is our disconnection from ourselves as a result of that event. Mostly these events are bad things that happen to us, and we cope by disconnecting and sometimes making them unconscious. However, trauma and internal disconnection can also occur when good things that should happen don’t occur. This is termed developmental trauma. The healing path is reconnection with the self. •When the Body Says No — Caring for ourselves while caring for others Stress is ubiquitous these days—it plays a role in the workplace, in the home, and virtually everywhere that people interact. It can take a heavy toll on individuals unless it is recognized and managed effectively and insightfully. …left unchecked, accumulated stress goes on to undermine immunity, disrupts the body’s physiological milieu and can prepare the ground for a multitude of chronic diseases and conditions. This conference presentation is based on his best-selling book When the Body Says No. •Freedom from Your Painful Past This radio interview by Dr. Craig Weiner explores the possibility of freeing yourself from the pain of your past with Dr. Maté. They discuss trauma and trauma release methods such as EFT. Trauma release is an important part of the picture. There is no point in dredging up old wounds and fears if we have no way of moving on. That’s a big piece of the puzzle, and it is where we’ll go next. This entry was posted in Authority and Self-Responsibility, Psychology, Energy & Cultivating Self-Authority, All Posts—newest first and tagged self-responsibility, unconscious mind, trauma, childhood trauma, coping mechanisms, primal brain, reptilian brain, blame, Dr. Gabor Maté, energy psychology by Laurana Rayne. Bookmark the permalink. Thank you Laurana. This was a very inspiring read for me. Thanks so much for letting me know, Susan.